What can fit in a vehicle unit? Watch this video! 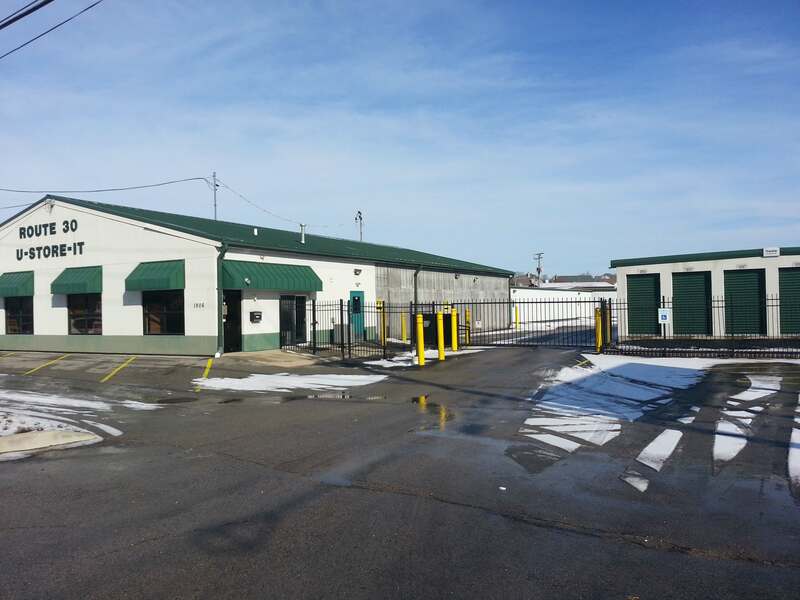 Next Door Self Storage in Crest Hill is located right on Plainfield Road/Route 30 about 200 yards west of Larkin Avenue. We are right next door to Sonic and the Taco Bell. We have both outdoor and climate controlled units to match your needs. We offer retail of boxes and packing supplies, as well as the use of a moving truck. We have a huge selection of storage units to fit any personal or business need. We even have covered and uncovered vehicle storage for cars, boats and RVs! We have lease terms tailored to fit your needs; you won’t be forced into a long-term rental contract or made to pay administrative fees and deposits here.  Our facility also has extended access hours for your convenience from 6 a.m. to 10 p.m. daily. The renter always comes first here, and our policies and extra amenities reflect that fact. If you need to store anything from a small closet size all the way to warehouse-like spaces, we have solutions for you. We have both climate controlled and traditional units to best suit your unique storage needs. Our facility is well lit and secure, monitored at all times by video surveillance. Our walled complex has an access control gate and alarm system. We even offer tenant insurance for another layer of safety – something our competitors can’t match. Reserve a unit and see how our facility is a step ahead of the competition, and why the people and businesses of Crest Hill, Plainfield and Joliet choose us for safe, reliable and affordable public self storage!